Love Shazam! 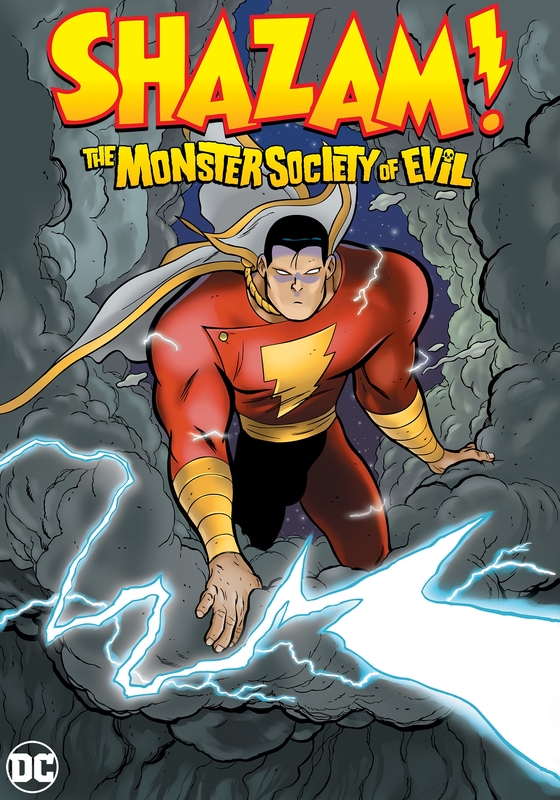 : The Monster Society of Evil (New Edition)? Subscribe to Read More to find out about similar books.